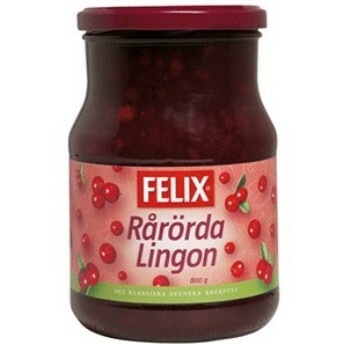 Final stock (with julmust) has arrived! We are really getting into the Xmas mood now. 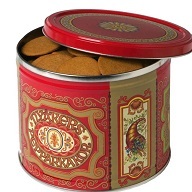 We have savoured our first Julmust, unpacked boxes of beautiful Gingersnap tins, filled the shelves with Herring and Chrispbread. We have managed to find a nice young couple from Sweden to come and look after our house, cats and business while we are away. They will make sure parcels are sent as usual. But Christmas is a busy period for us and for our couriers so please make sure to send in your orders sooner rather than later, to aviod dissappointment. Please make sure to get your orders in before Monday the 15th so we can ensure delivery before the 19th. 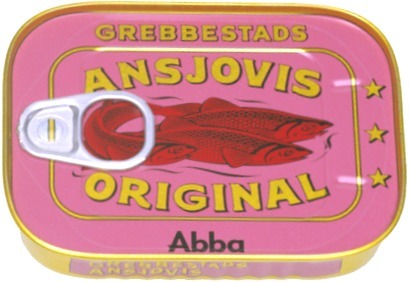 SweNZ Taste will be closed 20Dec - 4 Jan.
1st of Advent is coming up and in Scandiavia that's a pretty big deal. 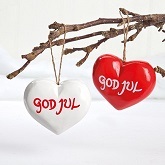 On the 1st of Advent, in Scandinavia people light the first candle in the Advent candlestick. This is always a special event, eagerly awaited. 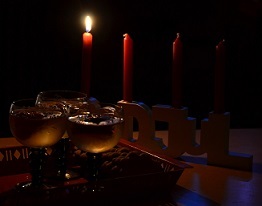 Each Sunday until Christmas, a new candle is lit (and blown out after a while), until all four candles are alight. The children’s expectations grow with every candle. On TV, there is a special Christmas calendar show for the young with 24 episodes. It, too, serves as a countdown to the big day. 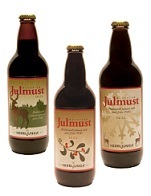 This is also the weekend for getting the first taste of this yearsJulmust, Mulled Wine and gingersnaps. A great way to make your own healthy non-alcoholic glögg is to mix our mulled wine essence with Elderberry Drink (please note you will only need half the sugar recommended on the bottle of essence)! 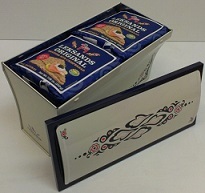 But we also have a great range of non-alcoholic Glögg. 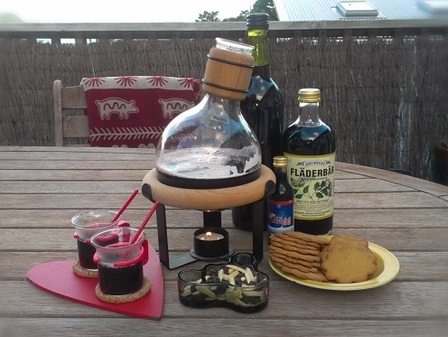 Have you tried our white glögg from Brunneby yet? Can be served hot or cold! First of Advent 2014 is on the 30th November. Are you prepared? 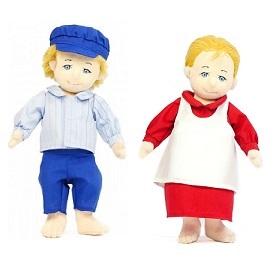 Together with our toy supplier we are pleased to announce this Months Featured product are the beautiful Astrid Lindgren Dolls, Emil and Ida. What a great Xmas present for any little Boy or Girl. 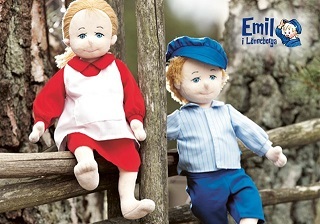 Emil is one of Scandinavia's most popular Astrid Lindgrens children's book characters. Emil is a kind prankster who lives on a farm in the district of Lönneberga in Småland,Sweden. He has fair hair and blue eyes and looks like an angel, but is not, as he also has a prodigious knack for getting into trouble. Contrary to what most people around him think, Emil is not malicious, but does not think about the consequences of his actions. He even states at one point that "you don't make up pranks, they just happen". The books have been published in 44 languages. Child Safe—Plastic eyes, nose or any other details are pull proof. Seams and hems are also tested. Flame and Fire Resistant—The products cannot catch fire and are flame resistant. Toxic Free—All colours/dyes used for in the fabric are toxic free and any plastic components are made from toxic free substances. Washable—Apart from the musical toys, all products can be washed at 40 degrees in the washing machine. Normally :31.50 This Months Special: $20 each or $35 for both!